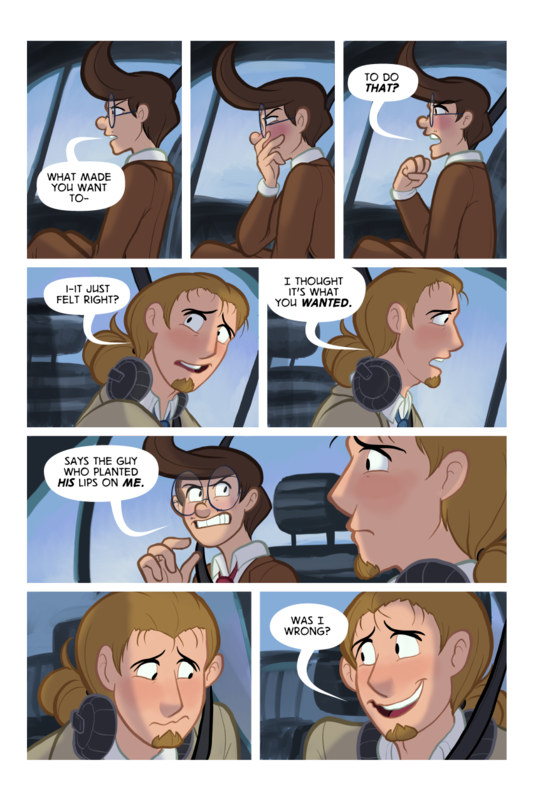 These poor saps, these sad blushy men. See how this conversation continues on Patreon! || Support me on Ko-Fi!